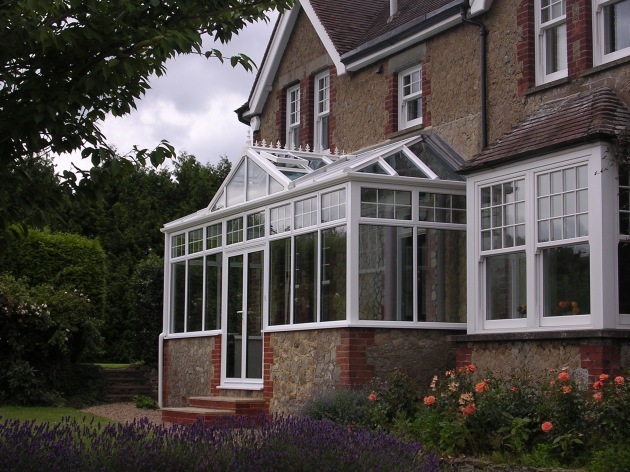 Howard Caine Conservatories consists of two brothers with over 30 years experience within the glazing industry and 15 years specifically designing and constructing conservatories. Click here to read what 320+ of our customers think of us. 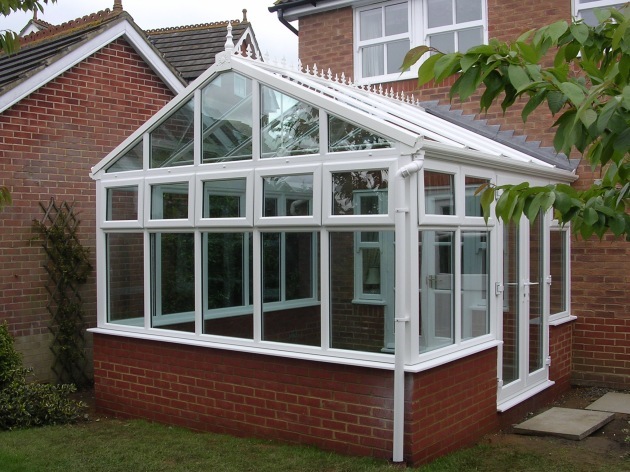 Is your conservatory too cold in the winter and too hot in summer? 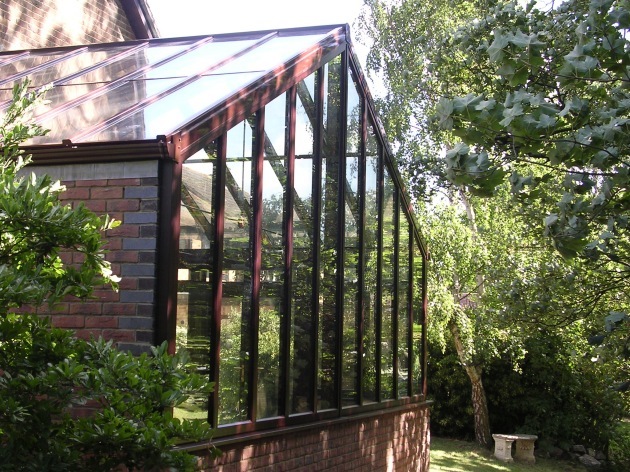 Replace the glass to Energy A rated glass, it will keep the heat in for longer in the winter and keep it out in the summer. 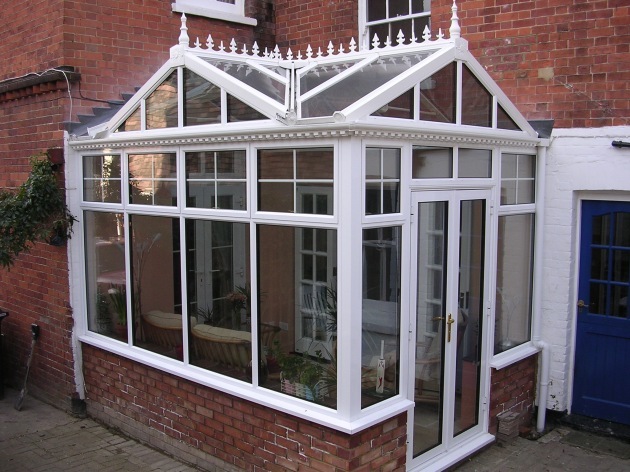 Combine this with Heat-guard polycarbonate in your roof and your conservatory will be more usable all year round. 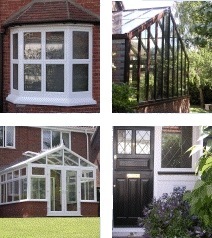 New Conservatories, Windows, Doors, Facias & guttering, Refurbishments & repairs, Cleaning & servicing, uPVC, aluminium & hardwood, Bi-folding doors, No job too small. Covering Kent, South East London and the Surrey & Sussex borders, including Tunbridge Wells, Tonbridge & Sevenoaks.